Zhuhai Confirmed as ILMC Finale Host. Having been the subject of much speculation for many months, the location of the Chinese ILMC round has now been confirmed. In a recent press release Michelin’s LemansLive newspage revealed the Zhuhai circuit as the host of the Chinese event, the round acting as the finale for the inaugural running of the new series. Located in the Guangdong region, the 4.3km track has hosted both FIAGT and A1GP events in the past, and will now play host to a selection of the worlds finest LMP and GT participants. 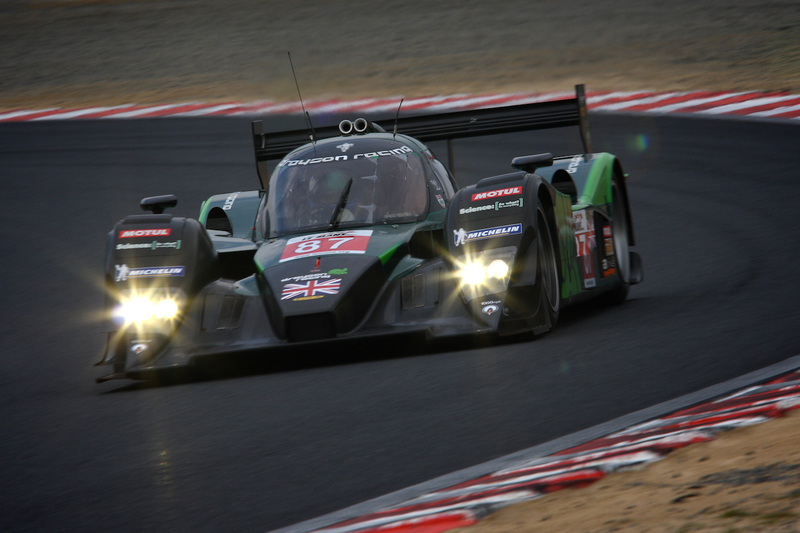 While all details are yet to be confirmed, the round will feature factory supported LMP1 entries from both Audi and Peugeot outfits, aswell as English Lord Paul Drayson’s DraysonRacing squad. More details on this as they emerge.